As part of the University of Florida’s Preeminence Initiative, the College of Liberal Arts & Sciences invites applications for two tenure-track nine-month positions at the rank of associate or full professor in the Creative Writing Program of the English Department. These hires are intended to enhance a program already recognized internationally for its excellence. Applicants should hold an MA, MFA, or PhD degree and have published a significant body of creative work with well regarded publishers. They should also have a record of excellence in teaching or be able to demonstrate an aptitude for teaching. Duties will normally include teaching two courses per semester, supervising theses of MFA candidates, and service to the department. The salary will be commensurate with qualifications. At present the Program offers MFA degrees in fiction and poetry. However, applications in all genres are welcome. 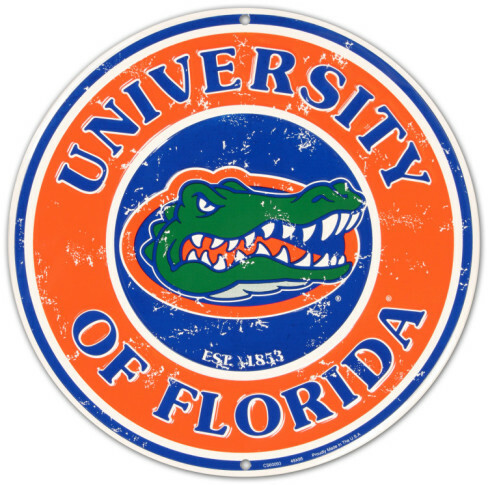 The Creative Writing Program at the University of Florida is one of the oldest and most prestigious creative writing programs in the country, established in 1948. Our current faculty includes distinguished fiction writers, poets, and translators. We are host to the annual Florida Writers’ Festival and publish the literary journal Subtropics.